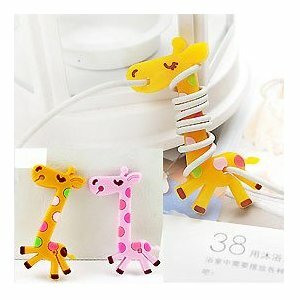 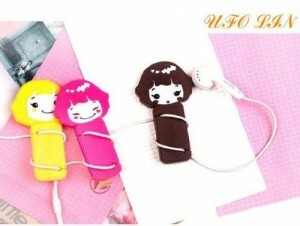 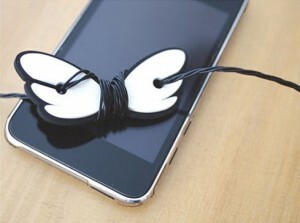 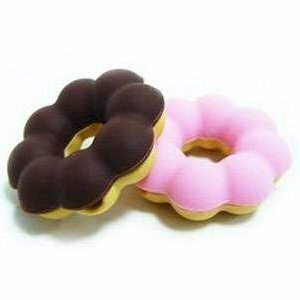 Cute Earphone Cable Winders - Oh So Girly! 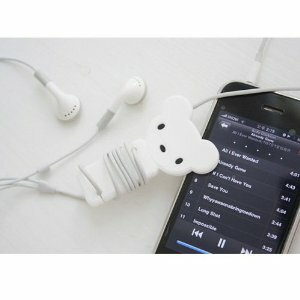 One problem though is that if you listen to music a lot like me, you may find yourself getting your earphone cables in a tangle occasionally. 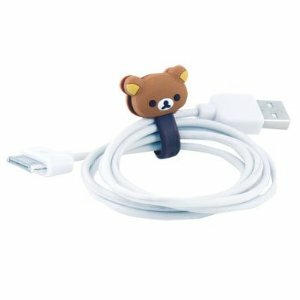 One way to solve this is with a cord manager, and when I was shopping around for cable tidy solutions, I was delighted to see that you can get some really cute ones! 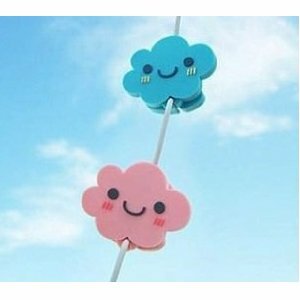 I wanted to share with you some of the cutest earphone winder devices and other related cable winders I found to help you wind up your excess cables whilst you’re using them and when you roll them up tidily after using them too.